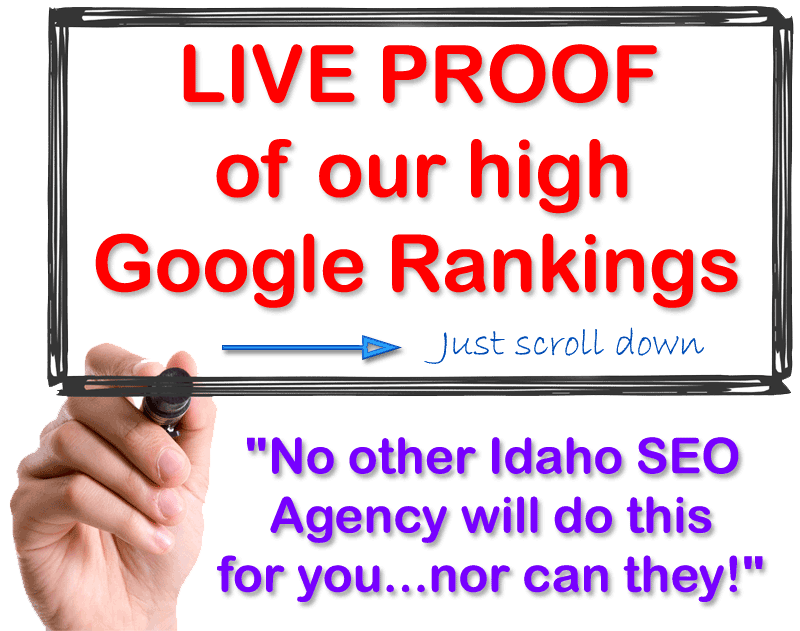 Very simply put... NO OTHER advertising or SEO agency in Idaho can show you the LIVE PROOF we are openly showing you below! So go ahead, click on the live links to Google and you'll see us plastered all over the first page Google results! 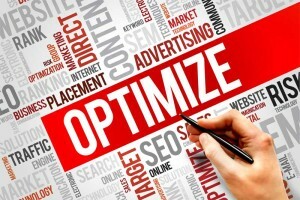 Once you've seen that we dominate some 500+ SEO and advertising agencies in Idaho - then Contact Us immediately and let us boost your business - increase your sales - and/or get you more clients! Multiple first page results on Google. We own the first 3 spots on the first page of Google, our www.BoiseSmartAds.com website is in there, too – AND – we have 3 video spots lower on the page. We own the #1 Google Map spot and we are #1 and #2 on the first page Google results. Think about this… with well over 500 advertising or SEO agencies in Idaho… Why do we consistently dominate such popular search results? For this one we went state-wide, and we still own the first two spots on the first page of Google. Think about all of the newspapers or the local magazines you see rotting in front of supermarkets… Is that where you’d rather put your advertisement? We own the all of the top spots on Google (about 5 of them). There are over 200 advertising agencies in Treasure Valley – so why do we own so much digital real estate? – Join us today and find out! We thought it was important to rank high for this keyword phrase in case anyone was trying to improve their website – and we must have over-killed a little… because now we own about 7 spots on the first page of Google. We’re not really even trying for this search, but we have 5 results on the first page of Google to include our Facebook page, our www.BoiseSmartAds.com website, and 2 high-ranking videos. You can ask another advertising agency in Treasure Valley to show you proof of their Google rankings - but they won't be able to do it - and they'll just make excuses. We own the #1 Google Map spot, the first 4 spots on the first page, and about 2 other spots lower on the first page Google results. 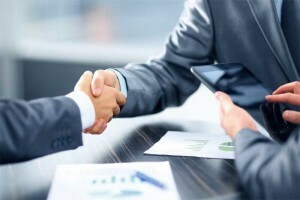 …Could your business benefit from top Google rankings like that? We created these videos for fun and they have been in the top 3 spots of Google for nearly 2 years now. 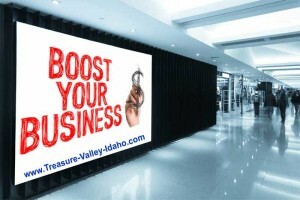 We pointed them to our “Things to do in Treasure Valley” page on our site – www.BoiseSmartAds.com. We own the #1, #2, and #3 spots on Google with our video taking the #1 spot. We own the #1 and #2 spot on Google… and then about 2 more spots lower on the page. Keep in mind, as with all of the searches on this page – we are higher than large newspapers, print advertising magazines, coupon magazines, etc. Please know that we have literally 100s of first page Google results in Idaho. We also have earned and ranked 1,000s of first page rankings for our Idaho clients. Decide to contact us today - let us boost your business to the top of Google! Contact us...before your competition does!